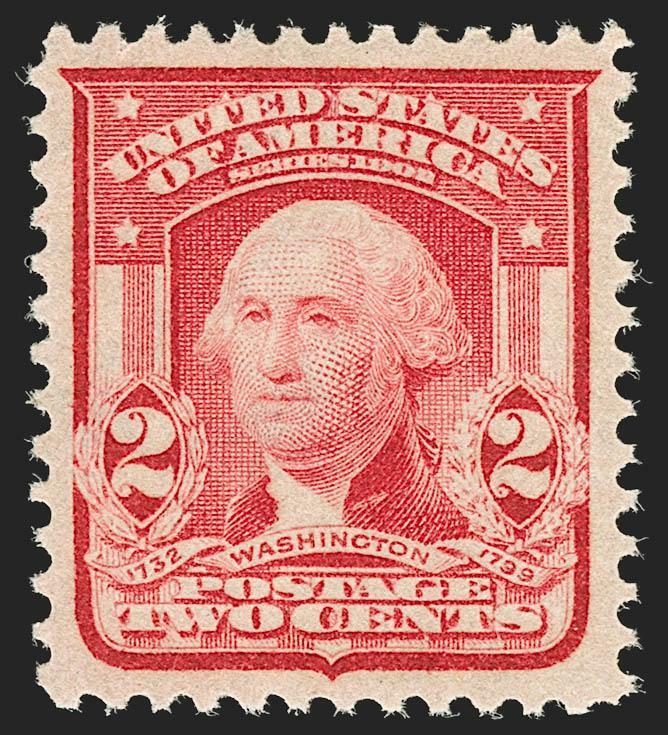 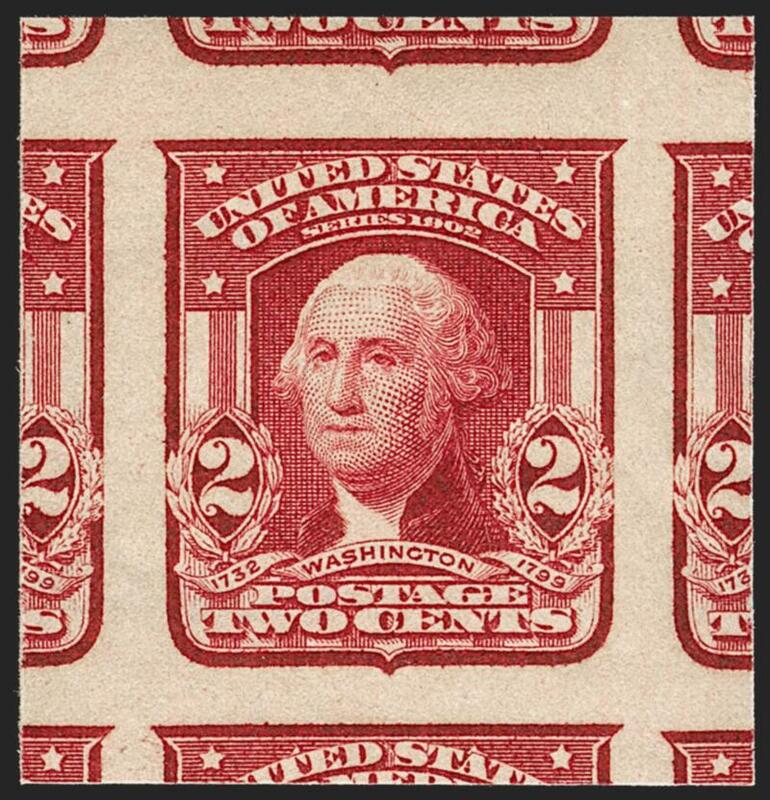 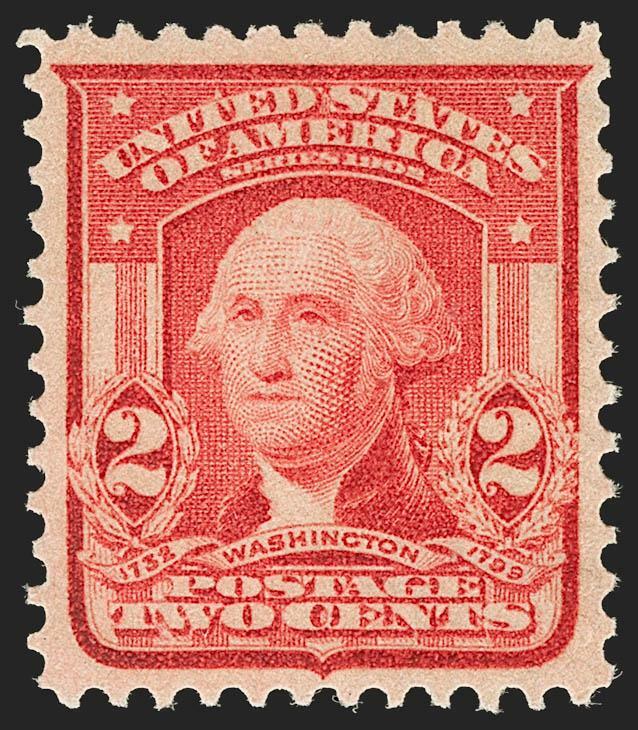 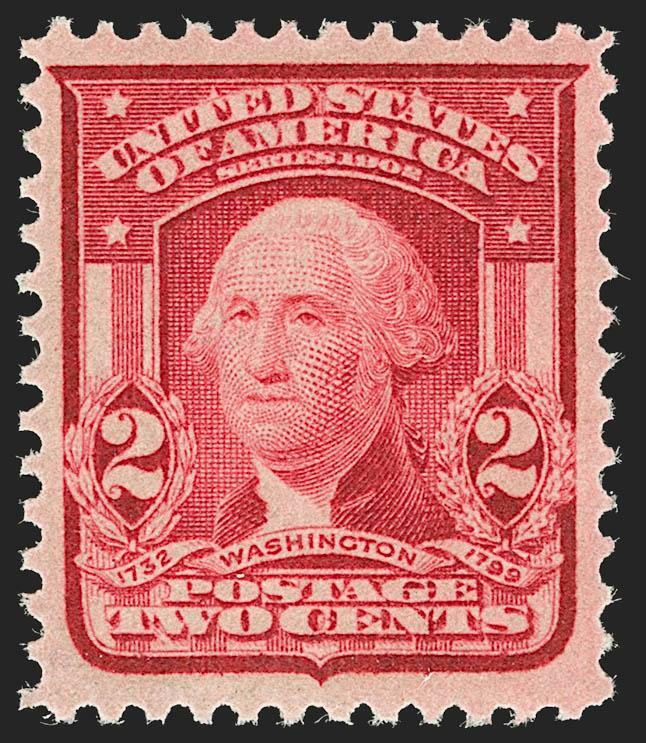 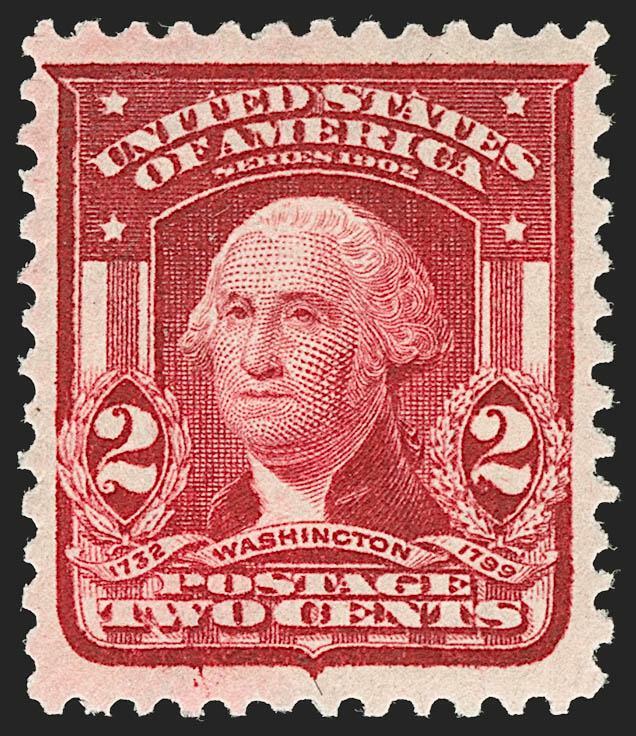 EXTREMELY FINE GEM MINT NEVER-HINGED EXAMPLE OF THE 1908 2-CENT TYPE II IN THE CARMINE SHADE. 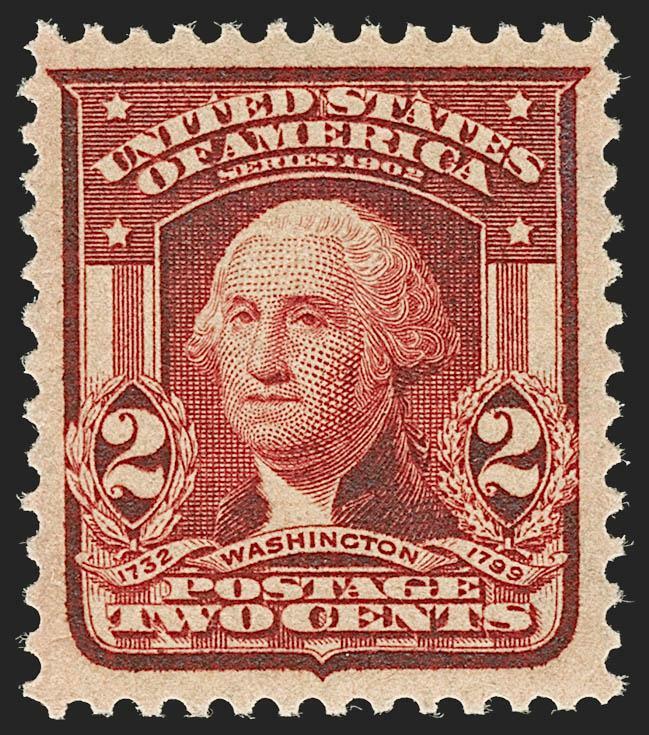 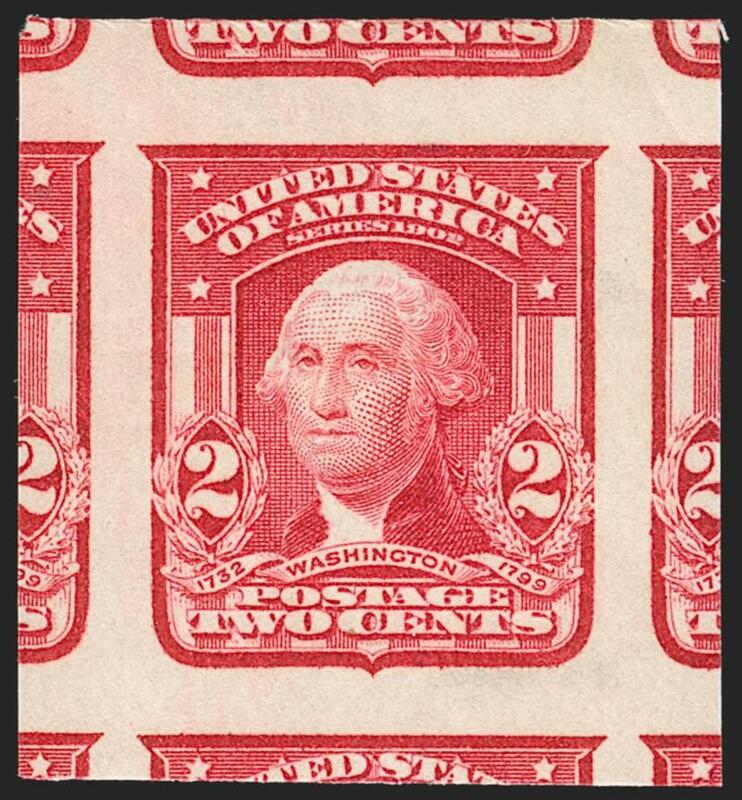 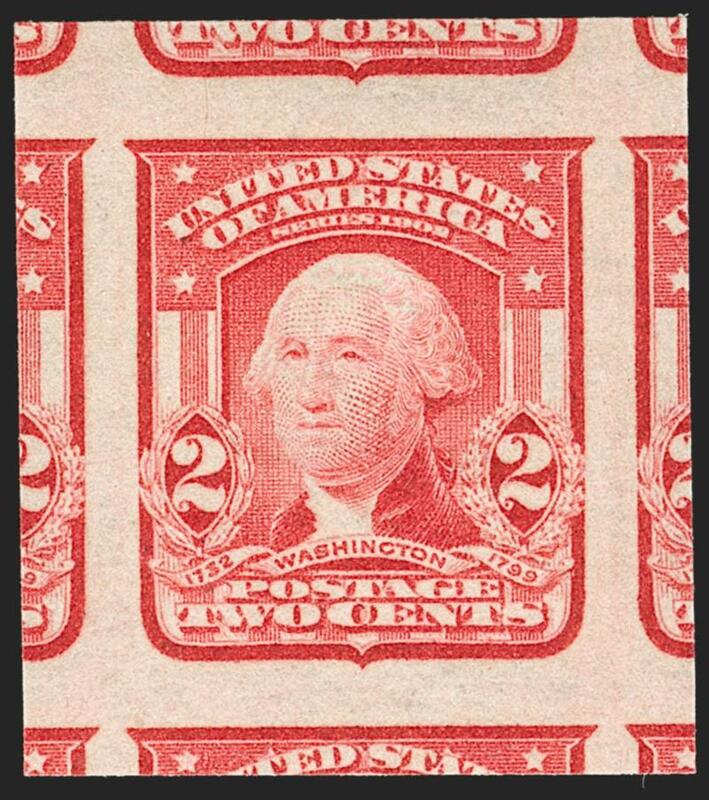 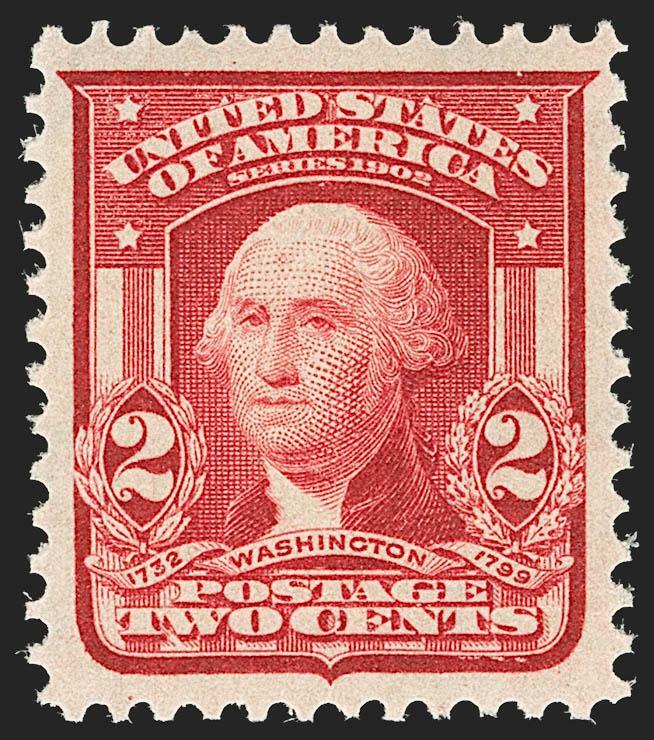 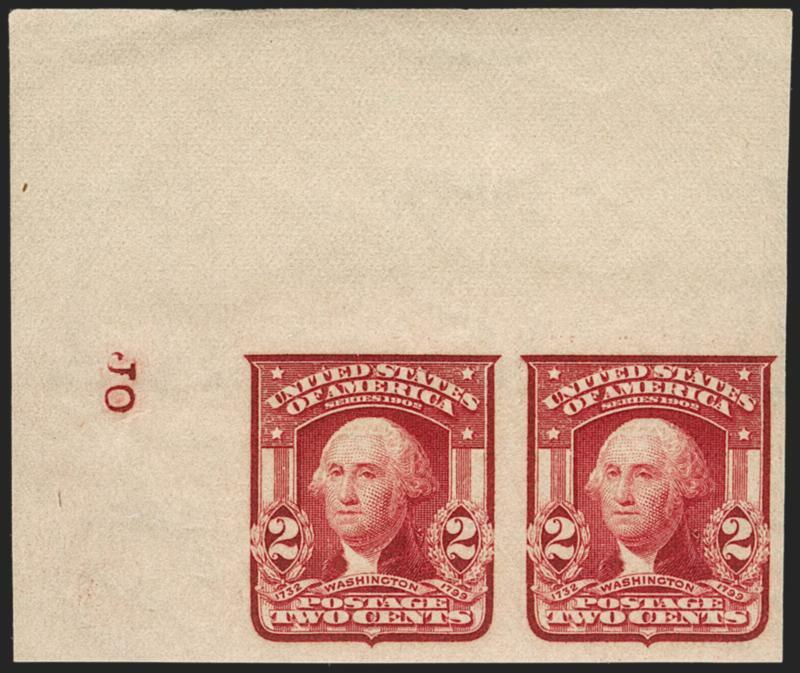 THIS CHOICE STAMP IS GRADED SUPERB 98 BY P.S.E. 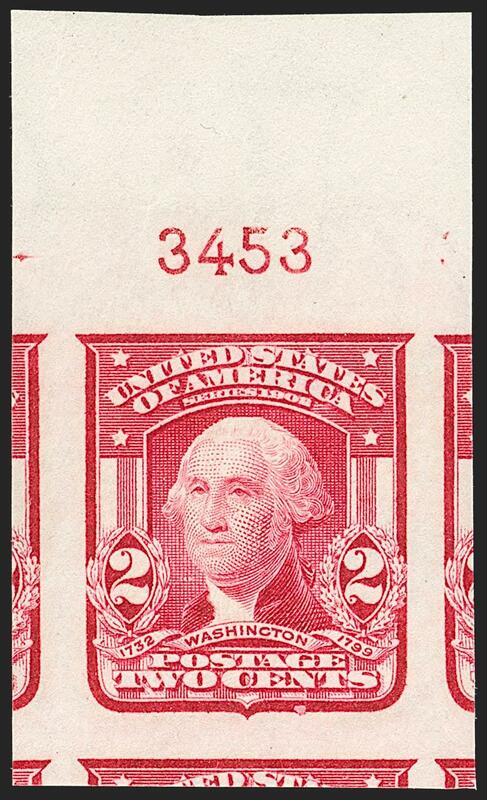 -- THE HIGHEST GRADE AWARDED.